Make your health and fitness a priority despite the busy schedule by hiring an Elite Fitness rowing machine, allow you to achieve a full body workout from the comfort of your own home. 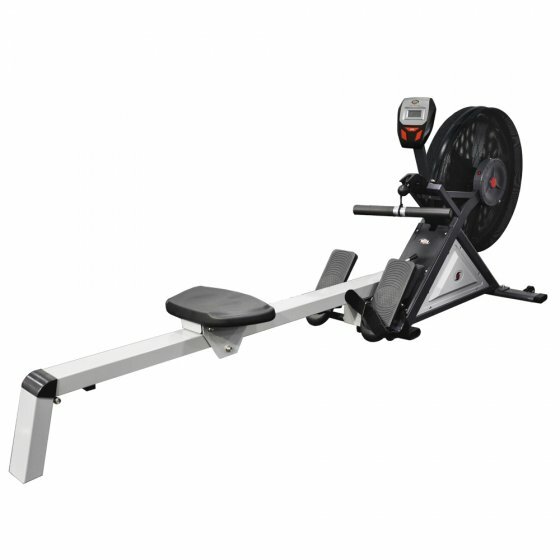 Options include the Tornado Hire Rower or a similar alternative, available on a 1-month minimum contract for only $23 per week. No more excuses, apply to hire today.